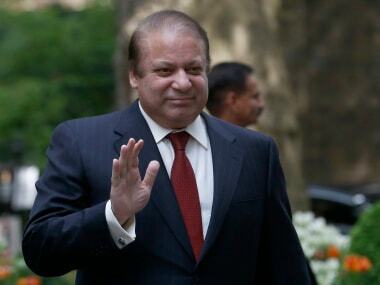 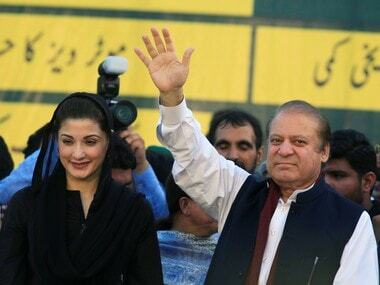 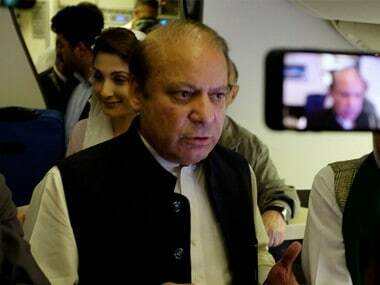 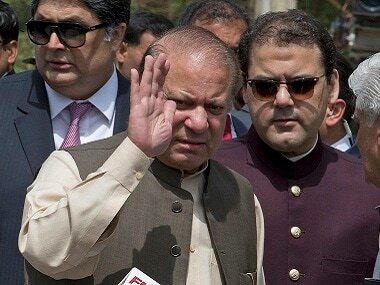 Pakistan's deposed prime minister Nawaz Sharif on Monday appeared before an accountability court hearing corruption cases against his family, the first court appearance in the remaining two graft cases following his incarceration. 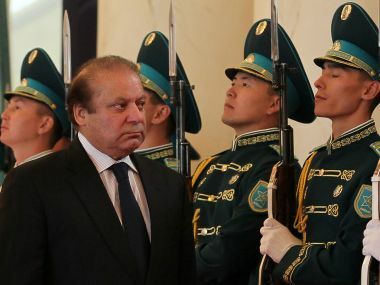 In his first reaction over the general election results, Pakistan's jailed former prime minister Nawaz Sharif has alleged that the polls had been "stolen" and warned that the "tainted and dubious” results would cast a "bad impact" on the country's politics. 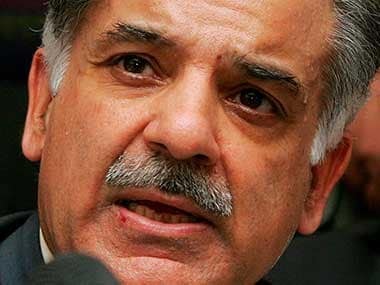 Shehbaz Sharif said that Pakistan cannot become a great nation by voting leaders like Imran Khan who have made false promises to "our nation"
At least 198 PML-N workers had cases filed against them in Sialkot and Daska on Tuesday, for taking out a rally to welcome convicted former Pakistani prime minister Nawaz Sharif and his daughter Maryam Sharif when they returned from London on 13 July. 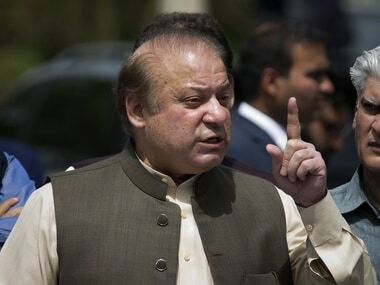 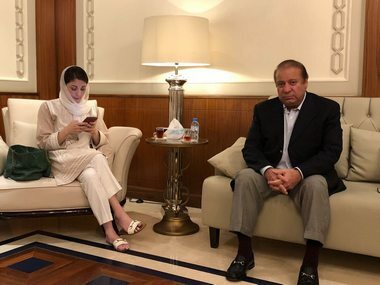 An anti-graft court in Pakistan sentenced former Pakistan prime minister Nawaz Sharif to 10 years in jail, and his daughter Maryam to seven years in a corruption case involving the purchase of four luxury apartments in London's Avenfield House. 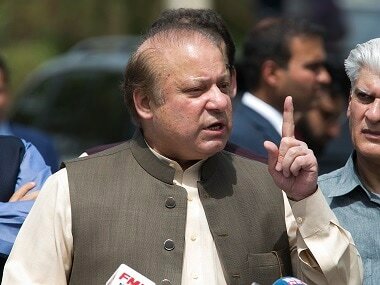 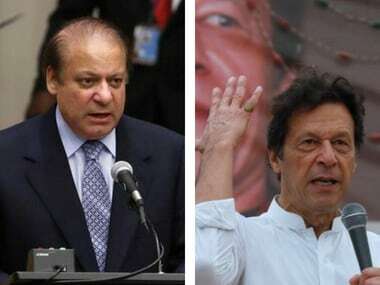 Pakistan's Supreme Court on Friday ordered Nawaz Sharif to step down and ruled that graft cases be filed against him and his children over the Panama Papers scandal.